How to get rid of: "Windows cannot find 'javaw.exe'. Make sure you typed the name correctly, and then try again." error when you try to start Java or Java-based application? 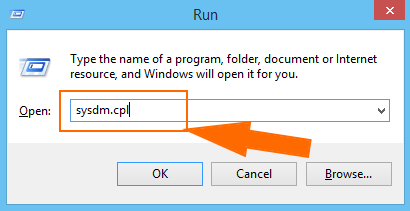 javaw.exe is an executable file responsible for proper operation of the system. It is crucial for the work of network security and internet-based programs powered by Java like running some animations and chat programs. This process is not an essential one, but still the error message will lead to the serious problems, so it's important to find the source of the problem and fix it as soon as possible. related applications were installed or uninstalled with errors. Here you will find complete and fastest solution for Java problem - "Windows cannot find javaw.exe..."
Most frequently the problem appears in Windows during the attempts to start Java or Java-related applications. 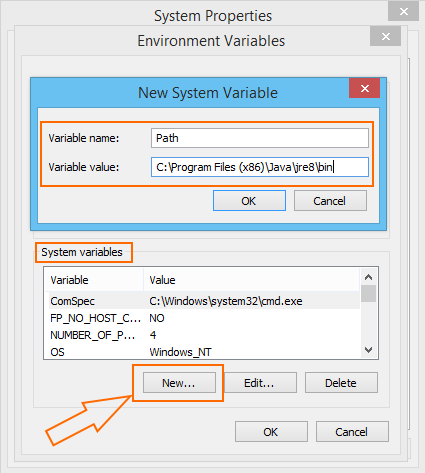 Solution 1: Add the correct location to the Environment Variable path. Type Path in the value box and add the correct path. By default it is C:\Program Files\Java\jre7\bin for java 1.7.x on 32-bit version of Windows, C:\Program Files (x86)\Java\jre8\bin for java 1.8.x on 64-bit version of Windows, etc. Install new version of Java. Viruses can infiltrate your system and set up for other system files in the meantime re-coding the file or removing it. The malware may also just imitate error messages. 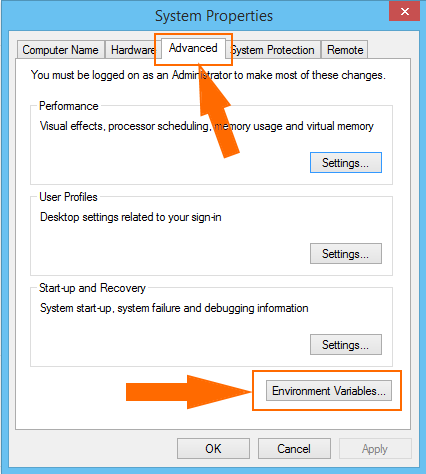 It wouldn't be inappropriate to conduct a virus detection with an antivirus program. We recommend you to download and scan your computer with SpyHunter 4 to remove viruses that can cause "Windows cannot find javaw.exe" error message. Fix the problem with registry.